Tough Poets Press : What Are They All Waiting For? "His work is known only to a handful of poetry lovers who read the verse magazines and purchase slender books issued by publishing houses with names like Inferno Press and Hearse Press. He is nonetheless one of the finest  the most versatile  poets now writing in English. 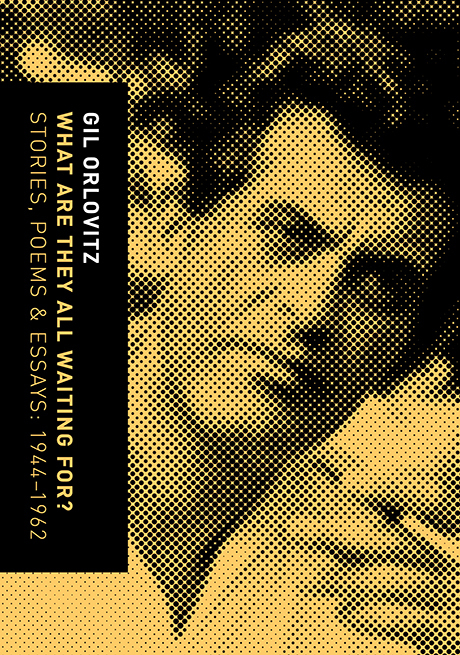 Long before the San Francisco Renaissance exploded with public and police clamor and articles in Time, Orlovitz was writing with a Dionysian frenzy combined with perfect control of language that has been equaled by few, if any, of the Beats." "As to Orlovitz, I find him at his best, very good. Certainly his delivery seems original."